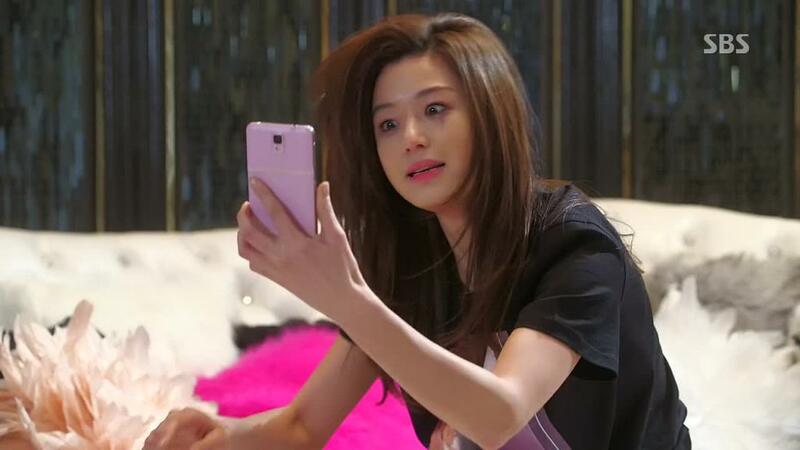 [+1513, -48] 1N2D members, come over and have cameos!!! [+102, -11] I'm looking forward to your drama, Yoon Shi Yoon... Yoo PD... Fighting!!! !